(Brows, Liner and Lips) , as well as Henna Brows. 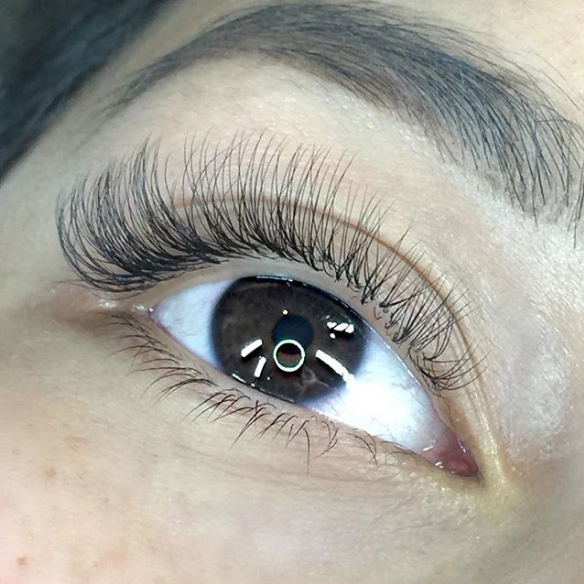 "Lash Tribe standards of Lashing, Brow Artistry and Training are NOT the norm. 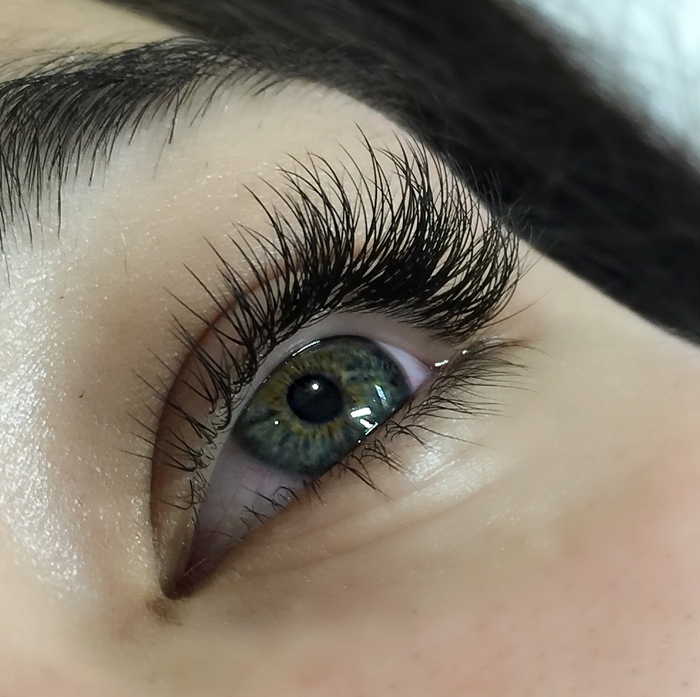 They are the highest within the industry and you will receive bespoke Lashes and Brows that are meticulously designed to suit your features perfectly." Please note: A25% Deposit for all bookings is required. A Patch test is required 1-2 days before the actual full set appointment. 10-15 lashes are applied to each eye and if after 1-2 days you did not have a reaction, the full set can be done. The patch test price is included in the full set price. You have never had lashes before and wanna give them a go? This Mini Set is perfect for you. It will give you a little more length and a slight mascara look. All lashes will be extended to give you the fullest look possible, but still not too over the top. Do you want a little more Vavavoom than a normal Classic Set, but you are not quite ready for the full Volume Look? Try our Hybrid Set. This is the perfect transition from classic to Volume. 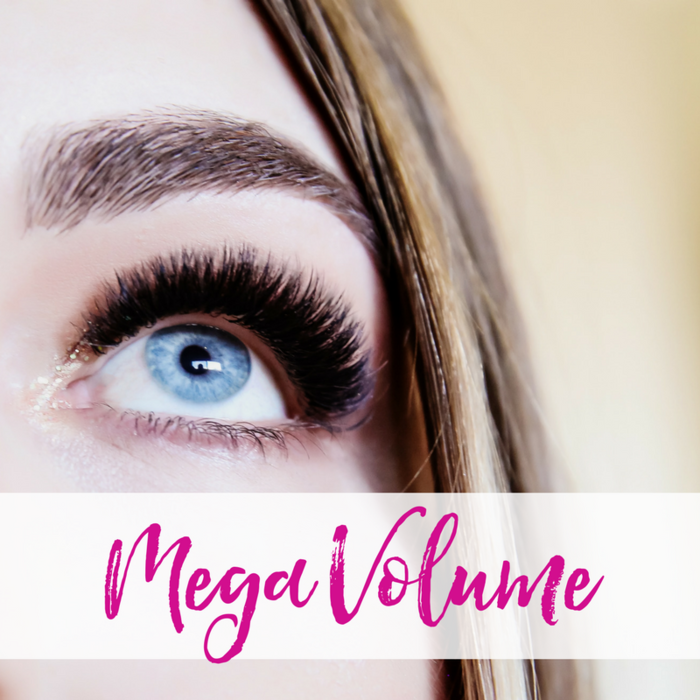 Mega Volume can only be performed on someone with extremely strong natural lashes and a lot of them to get the required effect. Mega Volume can carry up to 16 lashes per natural lash for the darkest and fullest look possible to the human eye. This service takes a lot of skill and time. Please allow up to 3-4 hours for this service. With this gorgeous 2-3D Volume Set, 2-3 super fine Lashes are applied to one heathy, natural Lash. You will receive up to 200 Lashes per eye! If you never had Volume Lashes before this is a great place to start. It looks nice and fluffy but not completely dark or over the top. With this gorgeous 2-4D Volume Set, 2-4 super fine Lashes are applied to one heathy, natural Lash. You will receive up to 400 Lashes per eye! Nice and full and fluffy! With this gorgeous 4-6D Volume Set, 4-6 super fine Lashes are applied to one heathy, natural Lash. You will receive up to 600 Lashes per eye! This Set will make heads turn. It's noticeable, dark and fluffy. Cleanse, removal of grown out fans and application of new Fans.
. Book this service every 2 weeks for a fuller look. Cleanse, removal of grown out fans and application of new Fans. This is a medium refill, which allows 1.15 hours of re-fill time. You must have at least 40% of lashes left. Recommended to be booked every 3 weeks. Book this service every 2 weeks for a fuller look. Cleanse, removal of grown out fans and application of new Fans. This is a refill that should be done very 3-4 weeks for a full look. 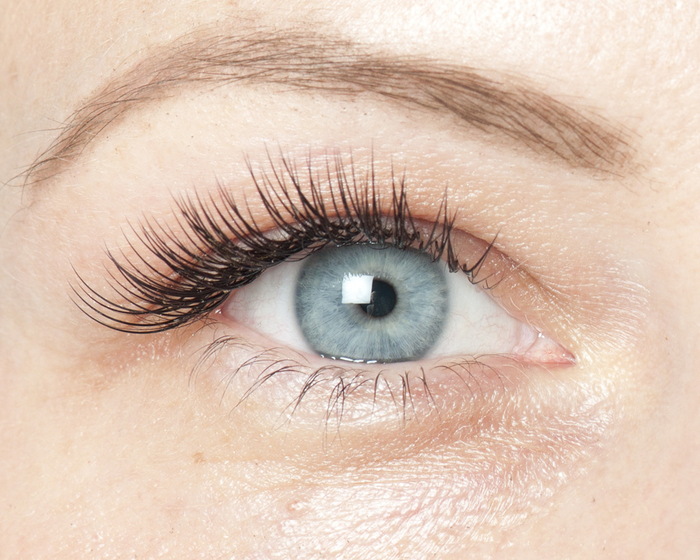 A Removal & new Set is usually required if the lashes have been left for more than 5 weeks without fill. The appointment takes 1.5 hours. This is recommended every 4 weeks , especially for 5D and 6D. This refill appointment takes 1.45 hours. 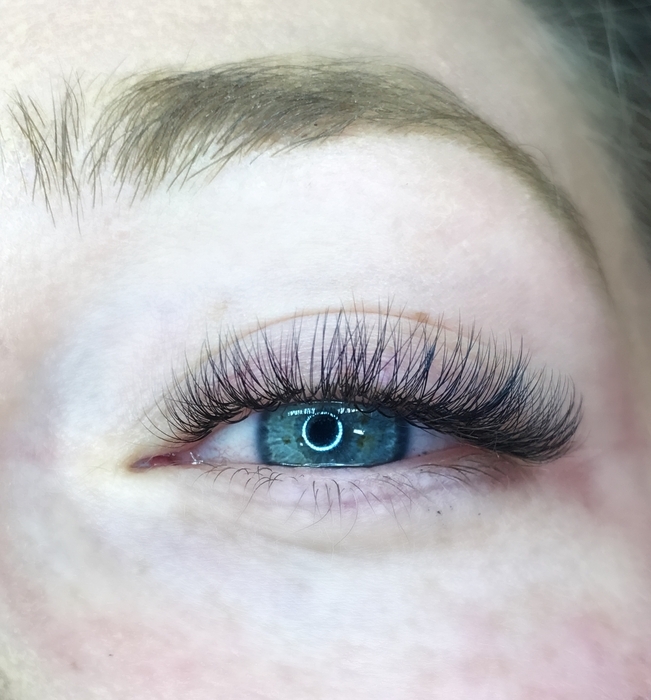 If you have less than 30% of your lashes left and most have grown out, you will need to book in for a new set. If you are coming in for a full set and we need to remove lashes from another salon. 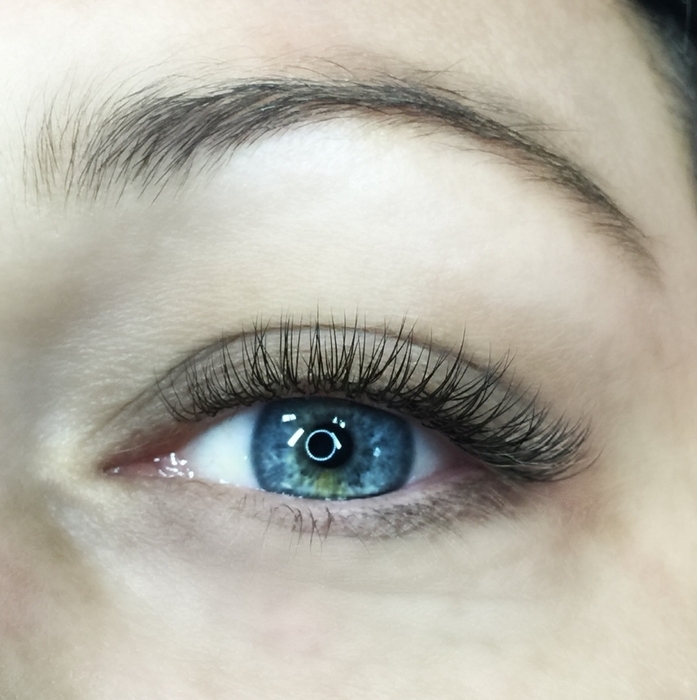 If you have a few lashes that need to come off, we can do this in 30 mins. 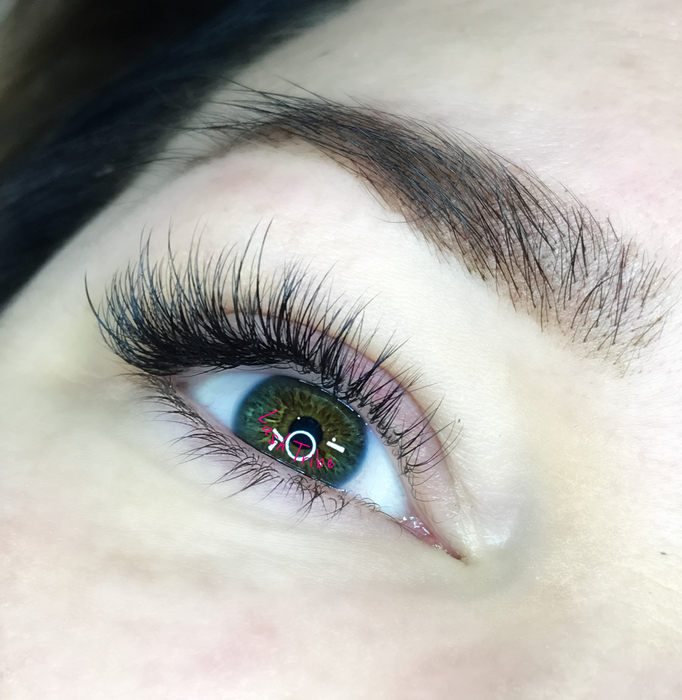 If you have a full Set, perhaps got your lashes done elsewhere and they have been applied very poorly, we will probably need more time. Please call us on 0433063053 to discuss. An ultra fine, crisp border is drawn to define and add contour and shape to the lips and a soft color is applied to blend the liner into the lips. Get the perfect Brow Shape and colour that lasts, with this revolutionary technique that mimics natural hair strokes. A Hand tool is used to create the finest hair strokes possible, for a natural finish. Ombre uses a machine to shade in the brows, going from darker on the tail and gradually getting lighter in the inner brow. Great for ladies who have hair but like the filled in, more dense look. Leaves a power brow finished look once healed.
. Great for ladies who have hair but like the filled in, more dense look. Leaves a power brow finished look once healed. We apply a nice, crisp outline to define and add contour & shape to the lips. Then a full lip tint is applied to match your selected colour or your favourite lipstick. Smooth, subtle or colorful results. You decide. ( Not recommended for dark/very dark skin types. Please note that we only touch up our Academy's work. If you have had your tattoo elsewhere, please book in for a consultation fist, so we can assess if we can tattoo over the old one or it needs removal first. Re-touch within 12 months . Re-touch after 12 months and before 18 months. We will Shape and Color your brows with this Revolution in eyebrow tinting. HS is a Unique technology of SPA-tinting eyebrows with a tattoo effect. Henna tinting helps to make eyebrows more expressive, disguising gaps in plucked or receding eyebrows and the spa-care makes it possible to achieve a maximum result from tinting, it makes the effect from the treatment last longer as well as strengthens and protects the hairs and skin. Henna tints the skin as well as the hairs and is more long-lasting. We will give your brows an amazing shape after a thorough consultation. Every 3-4 weeks we will wax your brows and get rid of unwanted growth. This is only ongoing 4-weekly maintenance. Let's give those brows some color with this quick and easy brow color application. We use only the best, Belmacil Tint, at out Academy. Get your fair lashes nice and dark to make them stand out. We only use Belmacil tint. Ain't nobody got time for chin hair!